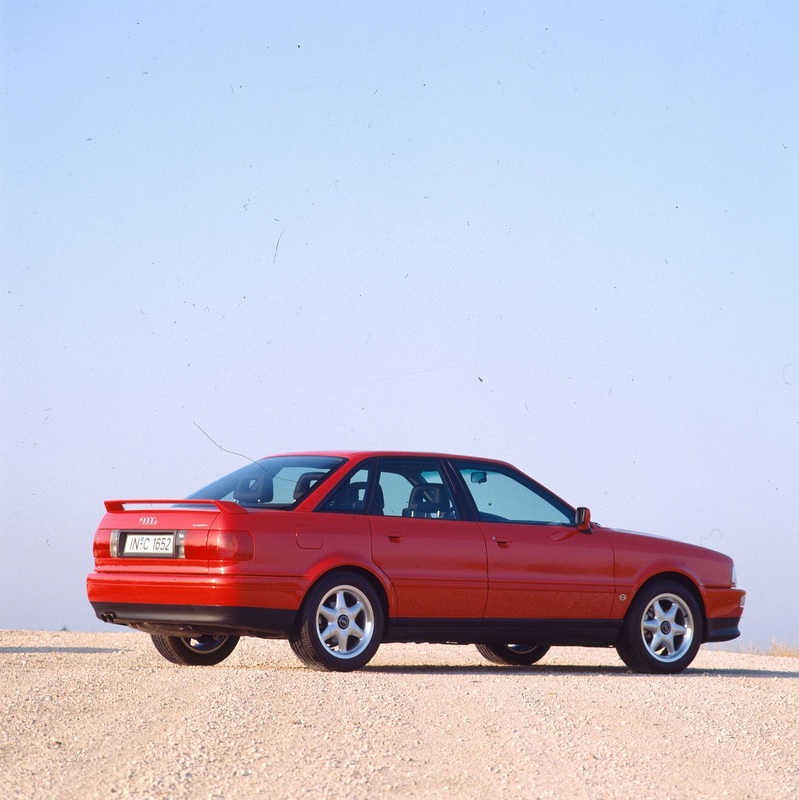 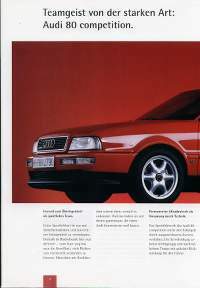 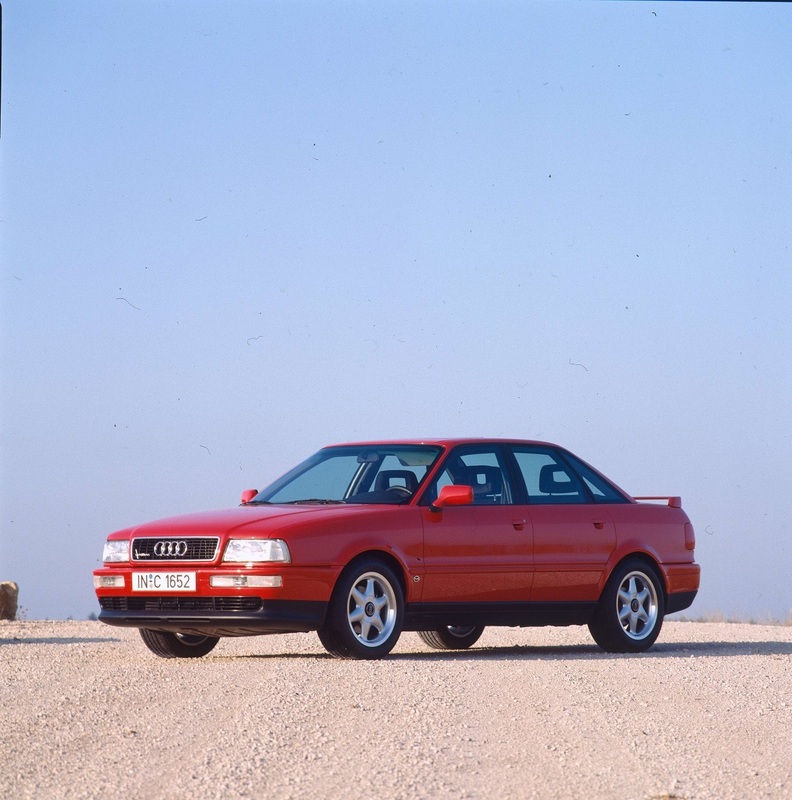 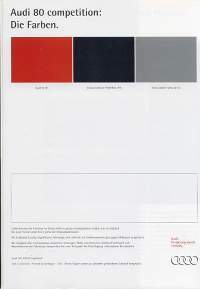 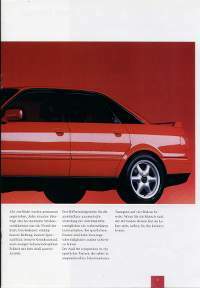 I'm looking after the official Audi AG pictures of the Audi 80 Competition (street version). 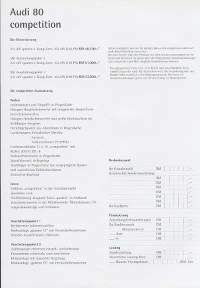 i found a page of the price list that i never seen before. 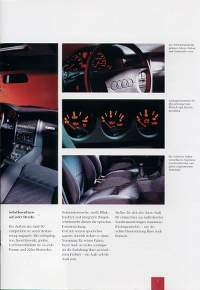 it states the standard compi equipment. 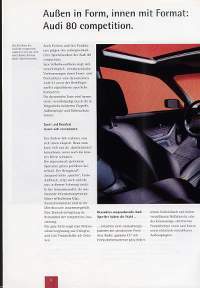 anyone has this in english or german?